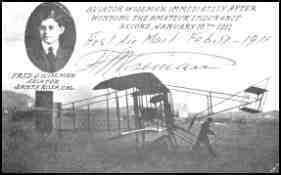 Frederick J. Wiseman, the first man to fly airmail --- from Petaluma to Santa Rosa, as a stunt in 1911 --- died in Oakland on October 4, 1961, at the age of 85. 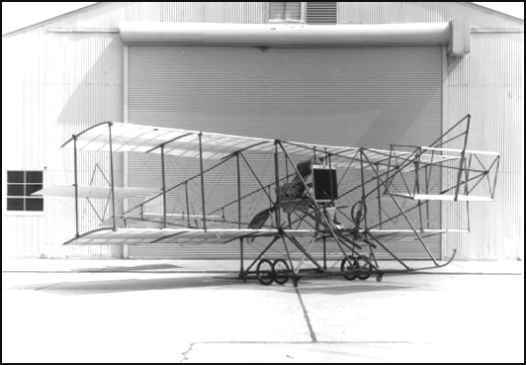 Wiseman, a retired executive of the Standard Oil Co., built an airplane in 1910 --- seven years after the Wright brothers' flight --- and gave up flying at the end of the next year. "We thought all you had to do was build a kite and put a motor on it," he said in an interview several years ago. "But we found it was more complicated than that." 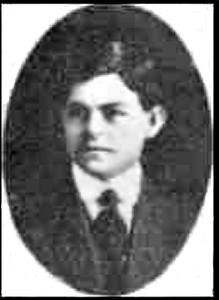 Wiseman, who lived at 1817 Oxford St., in Berkeley, is survived by his wife, Alice, and a sister, Mrs. Juanita Wymore of Santa Rosa.